My paint analysis of the house once occupied by George Frideric Handel proved one of the more complex that I have undertaken. During its many years as an antique shop the interior had been altered substantially and very little original fabric survived. 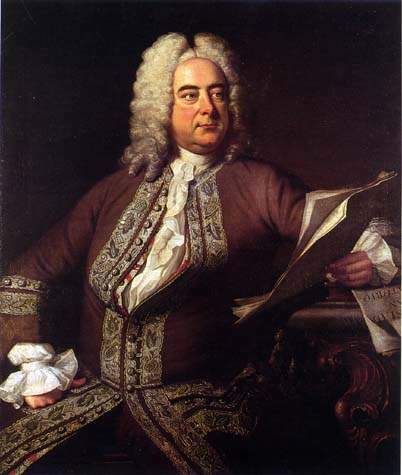 I was able to identify three elements of the house that would have been known to Handel and from these managed to put together a rationale for its redecoration. 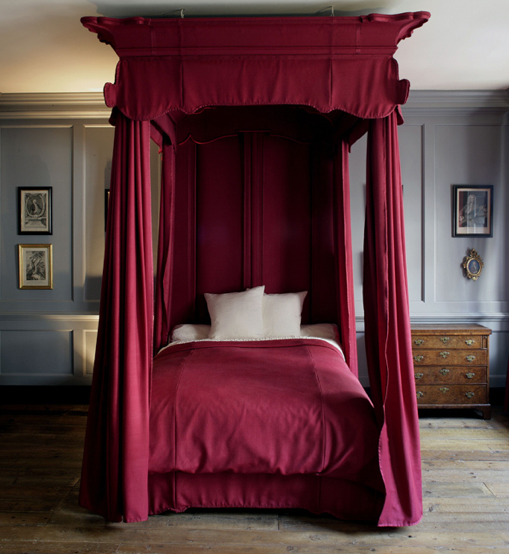 The scheme, which initially met with some resistance, was one of the first exemplars of early eighteenth century decoration. While working on this project I also tackled the next-door house, part of which had been occupied by Jimi Hendrix in the 1960s. The paint colours were specially mixed by Papers and Paints. 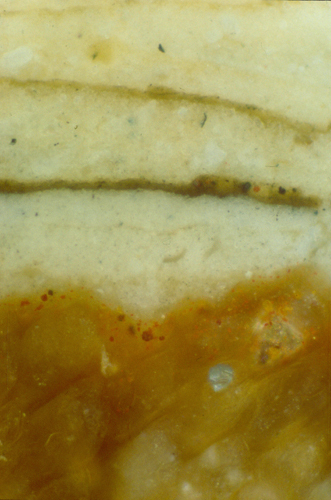 The grey colour seen in the top image is known as PP6/3/08LKB and can be obtained from Papers and Paints. See a short slideshow of images from before and after the analysis of the paint. See a guest blog written by Lucy Inglis. 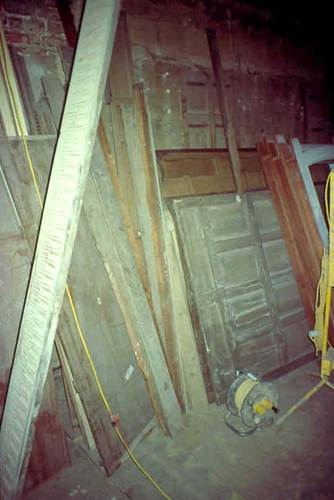 The jumble of panelling that I was faced with when I began the analysis. A short film clip on the next door Hendrix House can be seen here. 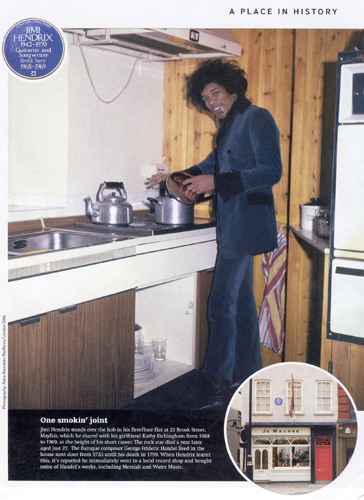 A quick note about the photo of Hendrix in the kitchen which you claim as being Brook Street. I believe you’ll find this was actually taken in his Montagu Square apartment. Thanks John. Very helpful. I’ll amend accordingly.